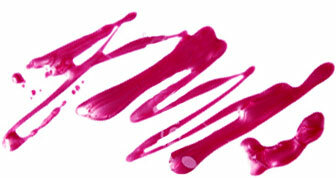 If you're anything like us, you have a swarm of nail polishes for any occasion. Buying a polish is one thing, but what if you could customize and name your own? Pretty Please let's you do just that. Whether you want your own personalized polish or want to treat your bridesmaids to a special gift, Pretty Please has an array of colors to choose from, and you can give them your own unique name. They have plenty of options from glitter, to pastels and brights. We love the idea of using Pretty Please polishes as gifts for a baby or bridal shower. It's definitely better than sending your loved ones home with a bag of Jordan Almonds. Pretty Please are available for order at prettypleasenailpolish.com for $10 each. But, if you buy in bulk, they're only $7 each! What type of occasion would you use these for?